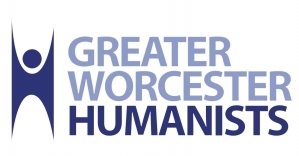 Please join Greater Worcester Humanists for our February 12 meeting. In honor of Charles Darwin's 210th birthday (born Feb 12 1809), our speaker is Dr. Philip Bergmann, Associate Professor of Biology at Clark University. Dr. Bergmann's topic is "On the Existence and Persistence of Intermediate Varieties: A New Take on One of Darwin's Evolutionary Worries"
We will have cake for Darwin's birthday! You are welcome to arrive and mingle around 6:30 PM. We will begin the formal meeting at 7 PM.